Price Reduced!! 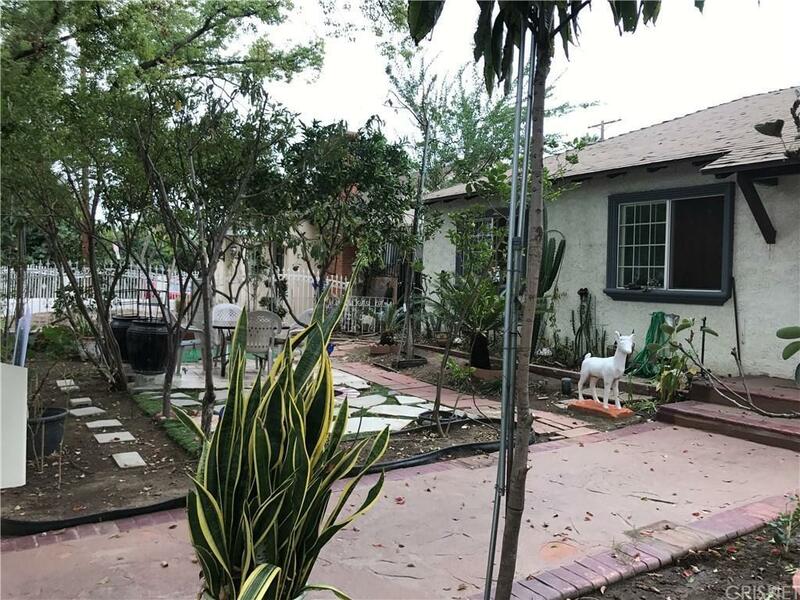 Welcome to this beautiful home located in a tranquil street in the city of Van Nuys. Property offers a wonderful layout from the moment you enter the home. Living room with hardwood flooring, kitchen/dining combination with three bedrooms and one bathroom. From the dining area you enter what can be used a separate family setup that offers a living room with fireplace, step down bedroom, full bathroom and kitchen-separate side entrance is also accessible. Garage has been converted to a guest quarters and backyard offers a wonderful pool to enjoy our California sunny days. You will also enjoy the robust amount of different fruit trees in the front and backyard such as lemons, oranges, grape vines, pomegranates and so much more. 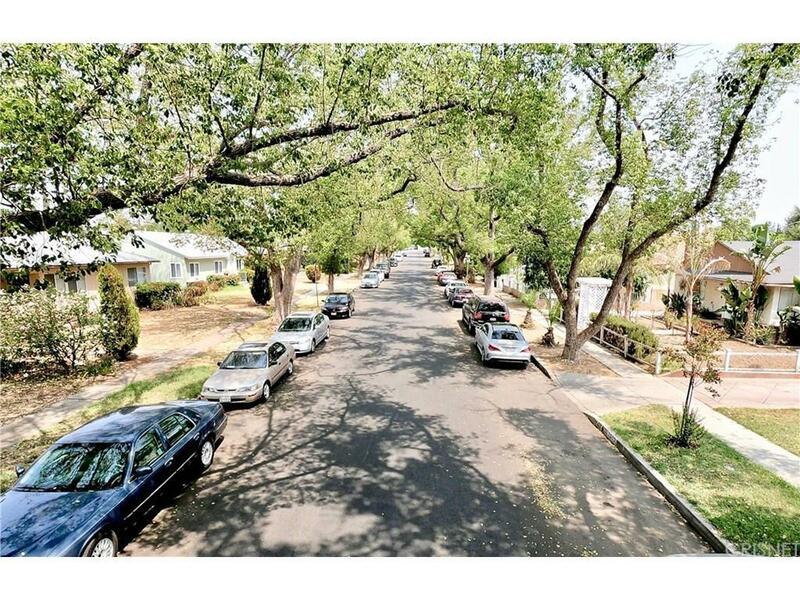 Home offers a great large family and/or triplex setup and is also situated within a close proximity to schools, main streets and everyday necessities. Do not miss out! 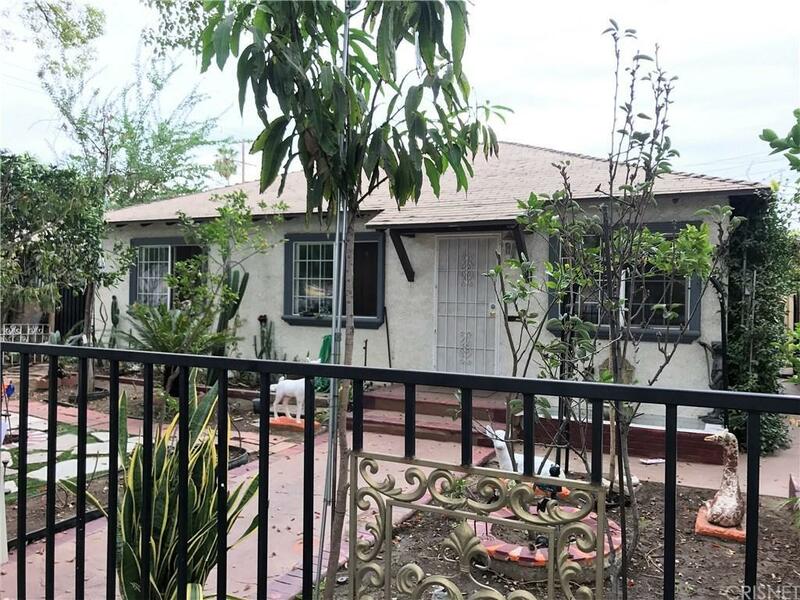 Sold by Daniel Garcia BRE#01934999 of Daniel Garcia. 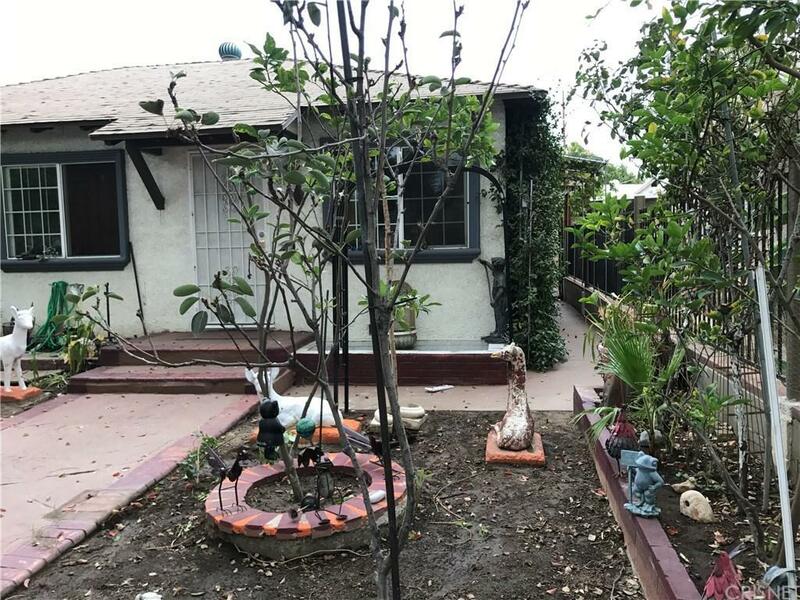 Listing provided courtesy of Olivia Chavez Serrano DRE#01934999 of San Fernando Realty, Inc. and Raul Chavez CA DRE# 01194510 of San Fernando Realty, Inc..